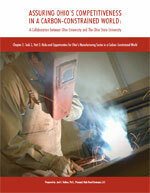 a comprehensive assessment of the risks and opportunities of greenhouse gas policies for Ohio manufacturing sector, with a special focus on the impact on the state’s energy intensive industries. consultation, data collection and other assistance in the development of energy-intensive industry modeling modules for the state-wide energy-economic modeling tool being developed by the project. Provides an overview and profile of Ohio’s manufacturing sector, summarizing both its economic and energy and emissions characteristics. 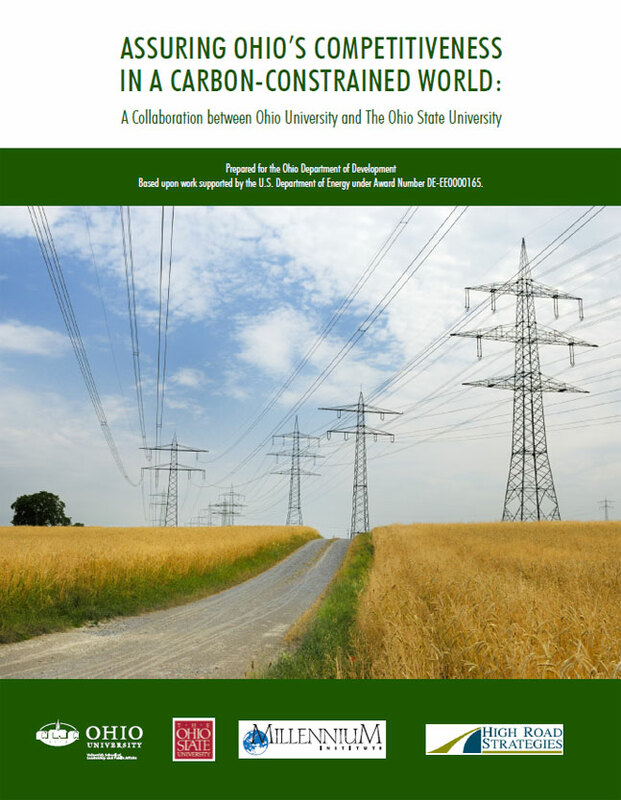 Conducts a preliminary assessment of the potential economic impacts of federal and regional GHG emissions mitigation policies—including the U.S. Environmental Protection Agency’s GHG regulatory initiative—on Ohio’s manufacturing sector, especially its EITE industries. 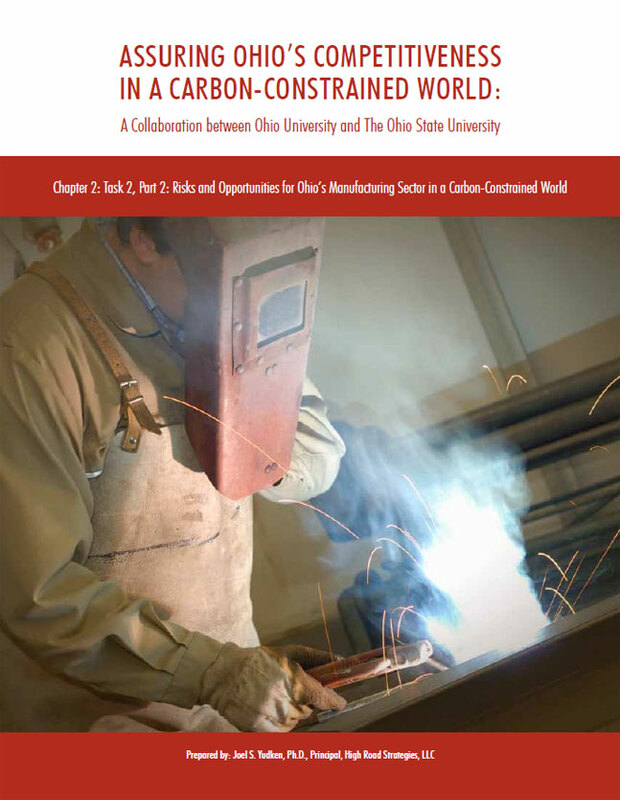 Explores a range of options and opportunities for promoting manufacturing growth and competitiveness in Ohio associated with enactment of climate and clean energy policies, at both the federal and state levels. 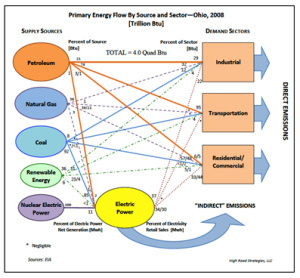 These include energy-efficiency and carbon abatement opportunities that could result in significant energy savings for Ohio’s EITE manufacturing industries, and the policy options—technology innovation, investment, tax, financing, and technical assistance, among others—that could enable them to realize these gains. 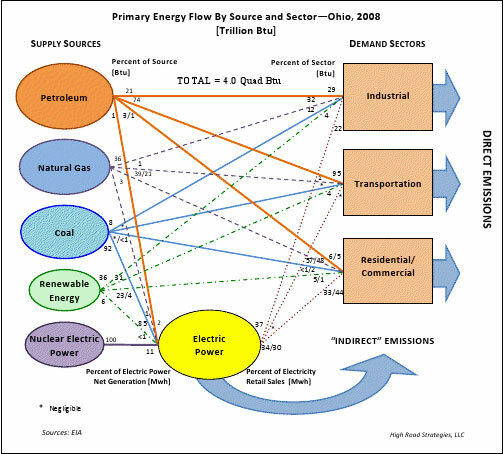 Development of a two-tiered economic analysis of Ohio based upon energy-economic policy modeling, using System Dynamics. 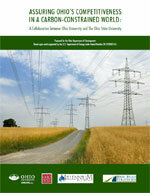 Visit the project website for more information and downloads of one or more of these chapters http://www.ohioenergyresources.com.